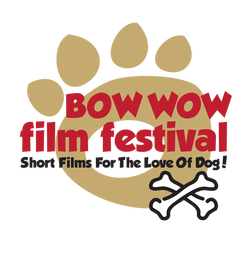 Upload your dog-photo or art piece for a chance to be the 2019/2020 Bow Wow Film Festival poster dog! Five finalists will be selected, one as the new face of Bow Wow FF & 4 runners-up. All will receive prizes! Please ensure images and photos are high quality and are of dogs. 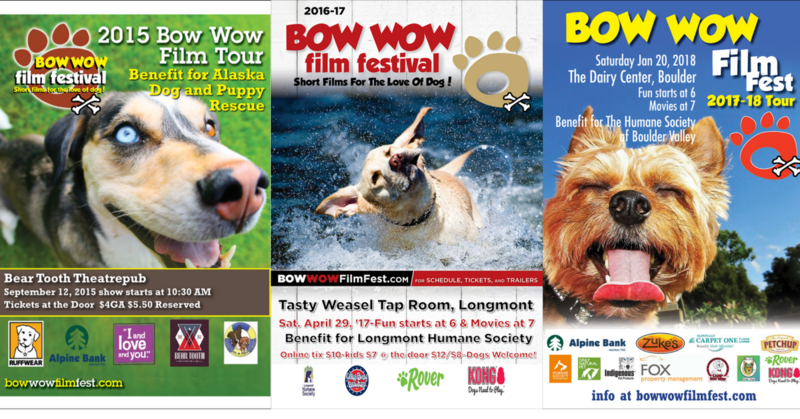 The winning image will be selected and used for the poster and promotional material for the 2019/2020 Bow Wow Film Festival. Including but not limited to social media posts, printed materials, TV commercials, and digital and print ads. Vertical images work the best for our posters! Please submit only photos taken by you or images created by you, which you have permission to share.